There was a time when you could get the smartest people at Google to do the stupidest things you could imagine by getting Yahoo to do them first; thankfully that era ended -- only to be replaced by an era in which every stupid thing Facebook did became a bucket-list item for Google management. The peak of this was when Google set out to create a social network and tasked every googler with making it a success. The company decided to call this network Google+, and decided that the longstanding, widely used plus-sign (which historically was used in search queries to mean "must have" as in +cory +doctorow) would be unilaterally repurposed for use in its social network. Googlers' bonuses were tied to their ability to integrate Google+ into every product Google offered, creating an ever-tightening noose around Google users who had no interest in using G+. To make matters worse, Google decided to ape Facebook's privacy-invading, nonsensical "real names" policy, insisting that every user use their legal name and putting Google in the unenviable position of deciding (for example) when a trans person could stop using their deadname, or when an indigenous person's name was "real" enough for use, or when people fleeing domestic violence could use an alias. Years later, G+ is a sad also-ran. What's more, the company just discovered an extremely grave bug in the system - -- that would have allowed for serious privacy violations. Though the company says it has fixed the bug, it's taken the opportunity to simply shut down G+ for "consumers" (the service will persist for enterprise users, who apparently use it). 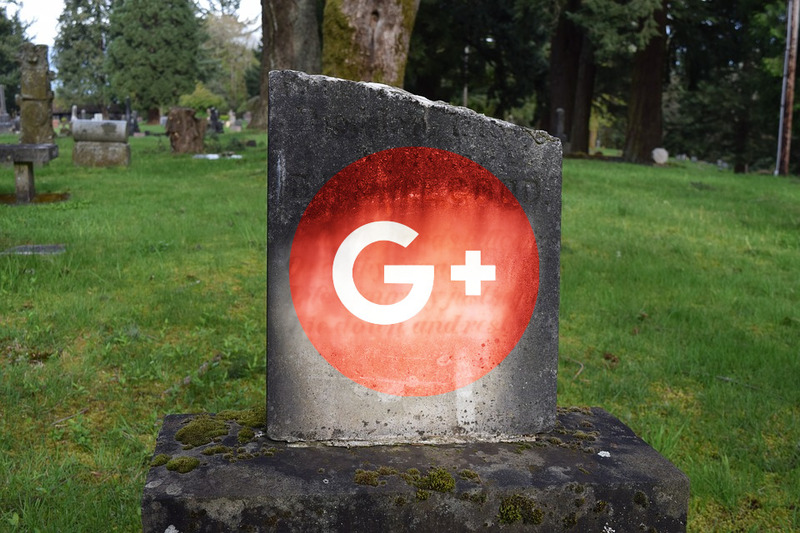 In the product's obituary, Google wrote that Google+ "has not achieved broad consumer or developer adoption, and has seen limited user interaction with apps." One bright spot in all this: the defect in Google+ was discovered through "Project Strobe," a serious privacy and security audit of every Google product.